Danya Cebus Rom is a subsidiary of Danya Cebus LTD., an international company active in the construction field, which is part of a new generation of construction companies that successfully combines technological innovation with professional expertise. The activities are centered in the fields of residential construction, building commercial and office spaces, infrastructure development, and industrial design and manufacture, with projects in Israel, Romania and Russia. Over the last 50 years, Danya Cebus Ltd. has established itself as one of the most prominent and quality construction companies in Europe. Danya Cebus enjoys the strong comprehensive backing of its powerful parent company, Africa Israel Investment Ltd., and the various international work relations. 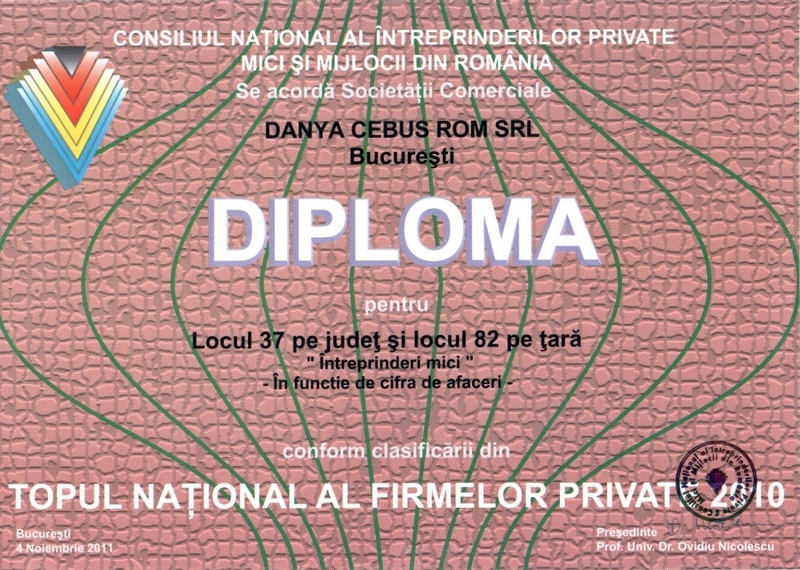 Danya Cebus Rom entered the Romanian market in 2007 upon signing the contract for the residential project "Evocasa Armonia". The company's engineering project management relies on capable managing staff that have initiated, developed, designed and executed complex projects. Building for the future, with smart new-age strategies and concept - and a 21st century vision - Danya Cebus is a genuine new-generation construction company, with all the added values of a high-tech enterprise. The Danya Cebus group has been working in the international market since 2002 when it entered the Russian market with the signing of the "Ozerkovskaya complex project" which included residential buildings, office space and the "Aqua Marine" Hotel. 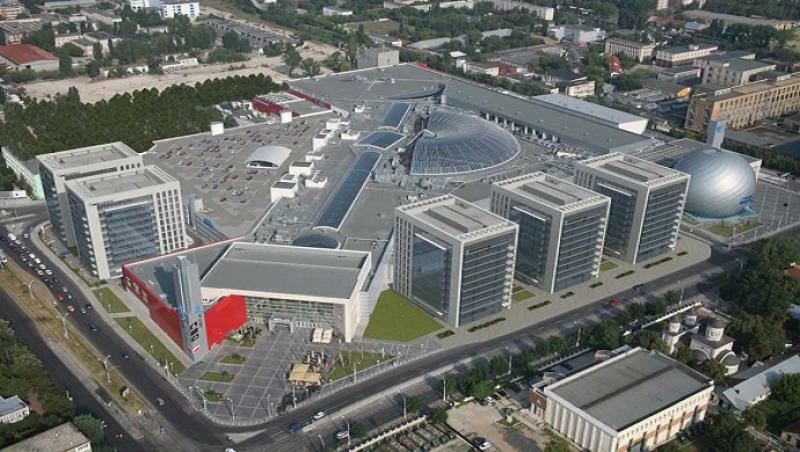 Since its entrance to the Russian market, Danya Cebus Rus has engaged in several residential and commercial projects, the largest one being the "AFI MALL" a shopping mall that is situated in the Center of Moscow on a total surface of 175,000 sq meter of which 90,000 sq meter are commercial spaces.